The world’s largest cruise ship is now Symphony of the Seas. 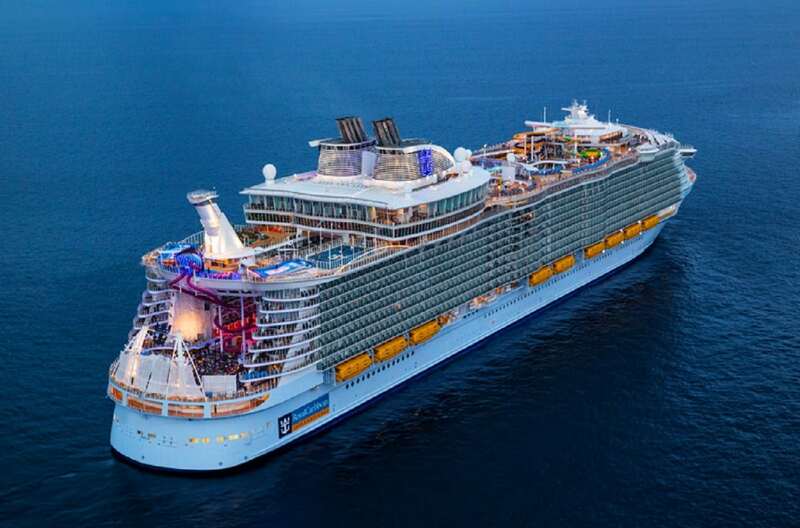 She takes the size crown from her slightly smaller sister vessel, Harmony of the Seas. Symphony of the seas is 1188 feet long and 215,5 feet wide, and ready to welcome a capacity on 6680 guests plus more than 2000 crewmembers. We are so excited to have Dansk Wilton carpets onboard this luxurious cruise ship. Dansk Wilton has delivered Colortec carpets for suites and cabins on board.